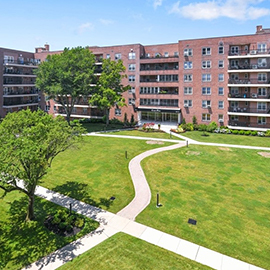 Located in the Beechhurst neighborhood of Whitestone, Cryder Point is often referred to as Queens’ shining jewel. 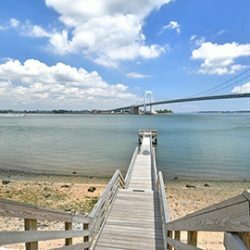 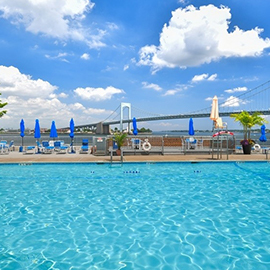 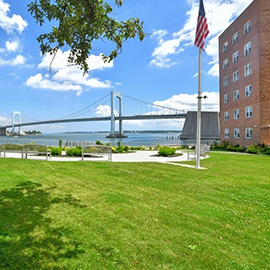 With views of the East River, Throgs Neck Bridge and Long Island Sound, its convenient location is only outdone by the spacious interiors and friendly concierge services. 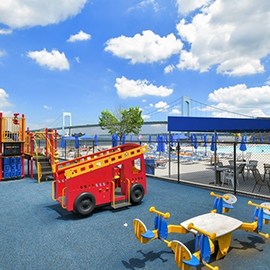 With a private, shoreline swimming pool, park-like surroundings with playgrounds and fishing dock, living at Cryder Point provides active entertainment as well as a safe and cozy home environment. 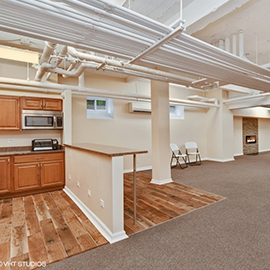 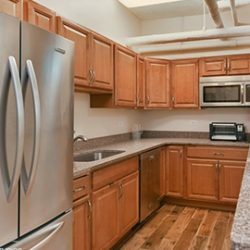 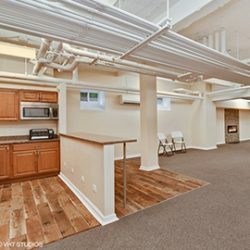 Making Cryder Point your home lets you experience New York living in a comfortable, friendly and inviting atmosphere. 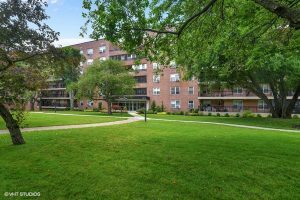 Discover the benefits of being part of a wholesome community by scheduling a tour of Cryder Point now.